There are some great trivia nights throughout Colorado and the best trivia games use Trivia Punch Software. Trivia night, sometime referred to as bar trivia nights or pub trivia night, can be found throughout the state and they all have their own way of playing. 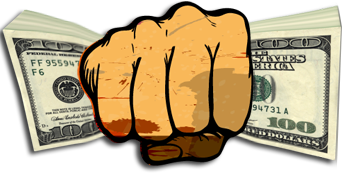 Trivia Punch is designed around the bars and pubs using their logos, colors, advertisements and brands to make each game unique. There is literally an infinite amount of ways the DJ can set up the software to make it totally unique over another bars trivia – That’s COOL! Other trivia software’s throughout Colorado look the same with no unique qualities because they have to use it the way the software company layout is used. That’s not fun or exciting! 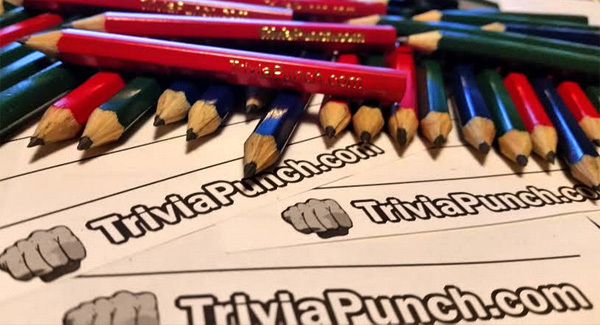 Only Trivia Punch can be as creative and fun as the DJ using it. Bar trivia and pub trivia is always better when the game on the screen and looks like the bar’s very own trivia TV network. Their ads rotate during the game to update the audience of upcoming events, specials, new team members or whatever the establishment wants. The DJ can advertise as well with their specials, karaoke nights, etc. If you are looking for exciting trivia nights in Colorado we can help. 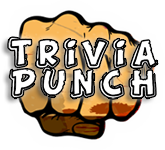 If you are a DJ, Bar or Pub owner and would like to use Trivia Punch contact us today. We can get you set up and running in no time. If you are looking to find a DJ in your area to run your trivia night we can help as well.